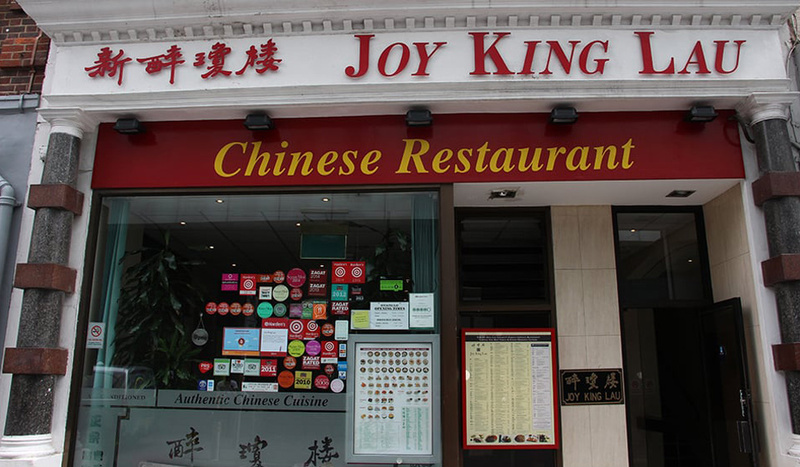 Classic, cherished Cantonese dishes occupy most of Joy King Lau’s menu, including deliciously shredded crispy Roast Duck, Sweet and Sour Pork, and Steamed Whole Sea Bass. If you love seafood, and don’t mind a bit of effort before eating, do try the signature dish here, Crab with Ginger and Spring Onions. After a bit of crafty effort to open up the shell, you’ll be met with a moist, spongey crustacean reward. 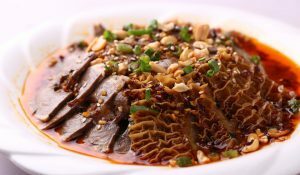 Come a rainy day, Joy King Lau’s wide range of clay pot dishes will warm you up thoroughly. They also serve delightful dim sum at reasonable prices. So, if you’re tired of eggs benedict for brunch, Roast Pork Buns, Prawn Cheung Fun (steamed rich rolls) and other favourite Cantonese mid-morning dishes will give you a tasty alternative option. 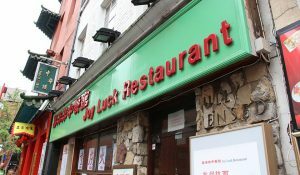 Popular with London’s Chinese community, the 3-storey, Leicester Street restaurant has been a Chinatown mainstay since the 1990s. 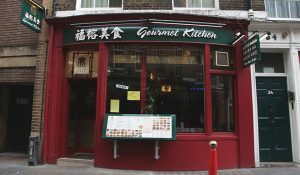 And, given its specials menu is in Chinese only, you know you’ll be getting a true slice of authentic China.